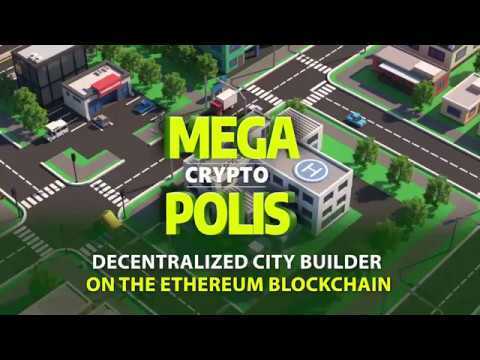 Mega Crypto Polis is a fully featured, high-quality graphic, blockchain-based city builder game. Making use of decentralized, shared databases as its underlying technology, MegaCryptoPolis would allow users to run the game via any web browser, including those on a variety of mobile phone platforms while storing in-game assets on the Ethereum blockchain. I love this game! Can’t wait for the 3D version!